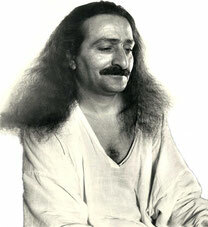 Mariposa - meherbabatravels jimdo page! 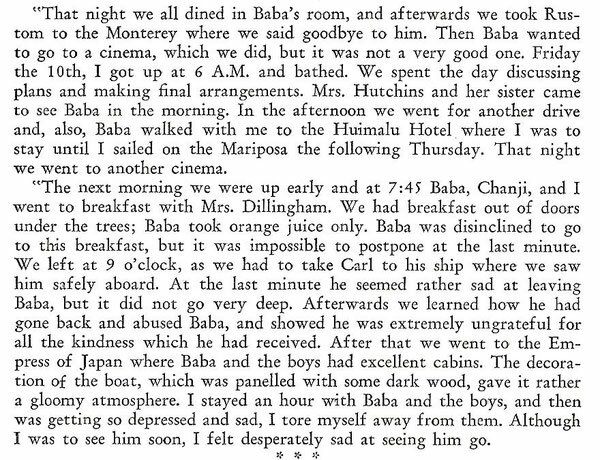 This is the ship that Quentin Tod returned to California on the 16th June 1932 after accompaning Meher Baba to Honolulu a week earlier on the sister ship - SS Monterey. Quentin was escorting back a young lad - Carl Phillips. 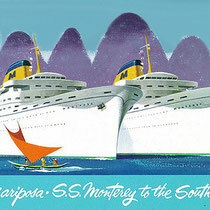 For other ships of the same name, see Mariposa (disambiguation). 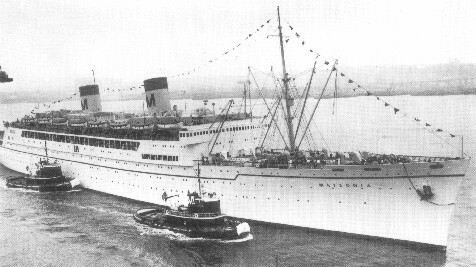 SS Mariposa was a luxury ocean liner launched in 1931; one of four ships in the Matson Lines "White Fleet" which included SS Monterey, SS Malolo and SS Lurline. 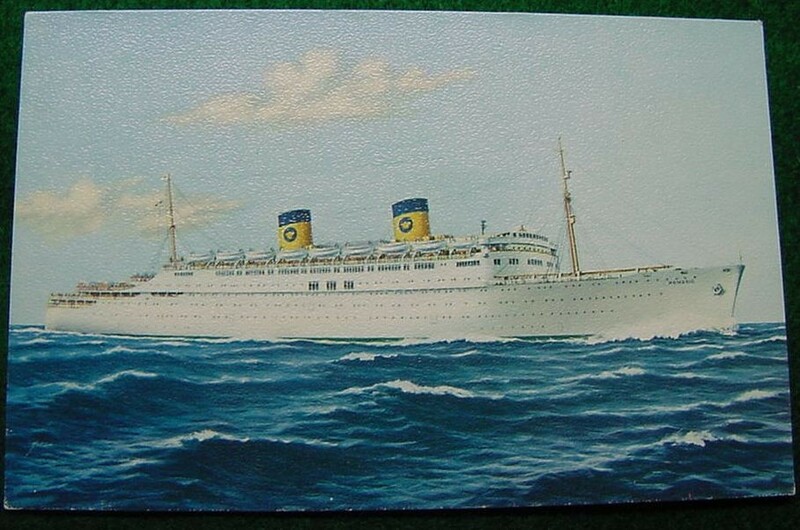 It was later renamed the SS Homeric. 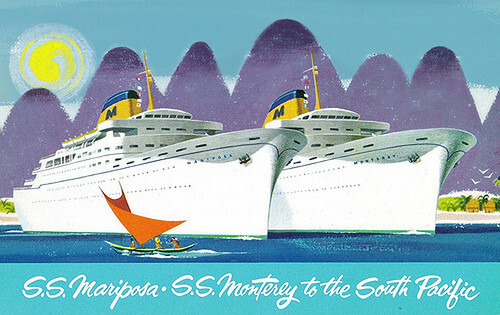 SS Mariposa was designed for service in the Pacific Ocean including regular stops in ports along the West Coast of the United States, Hawaii, Samoa, Fiji, New Zealand and Australia. 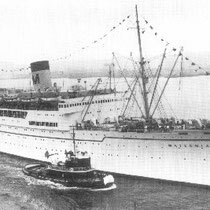 Her maiden voyage began 16 January 1932 in New York City where she sailed to Havana, transited the Panama Canal and berthed in the Port of Los Angeles before continuing on to tour ten more countries in the south and west Pacific. In World War II she served the United States as a fast troop carrier, bringing supplies and support forces to distant shores as well as rescuing persons stranded in foreign countries by the outbreak of war. 12 January 1942 left San Francisco for Australia, with two other troopships (USS President Coolidge and USS President Monroe), accompanied by two destroyers and the light cruiser USS Phoenix. 35th Pursuit Group commander Clinton D. "Casey" Vincent was aboard. 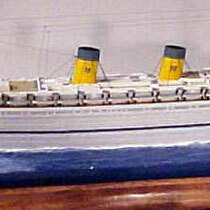 In 1947 the ship was mothballed for six years at Bethlehem-Alameda Shipyard in Alameda, California. Her engines were overhauled by Todd San Francisco Division. 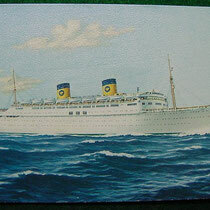 Home Lines bought her and renamed her SS Homeric, sailing her to Trieste for reconstruction to allow 1243 passengers: 147 First Class and 1,096 tourist class. Gross register tonnage increased to 18,563. Total length increased to 641 feet (195.5 meters). 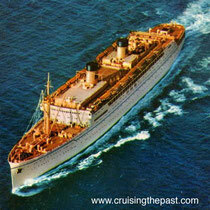 Home Lines operated her beginning 24 January 1955 for liner service between ports in the north Atlantic. 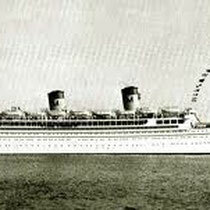 In 1964 she replaced the SS Italia to steam on the regular run between New York and Nassau, Bahamas, though she in turn was shortly replaced by SS Oceanic. 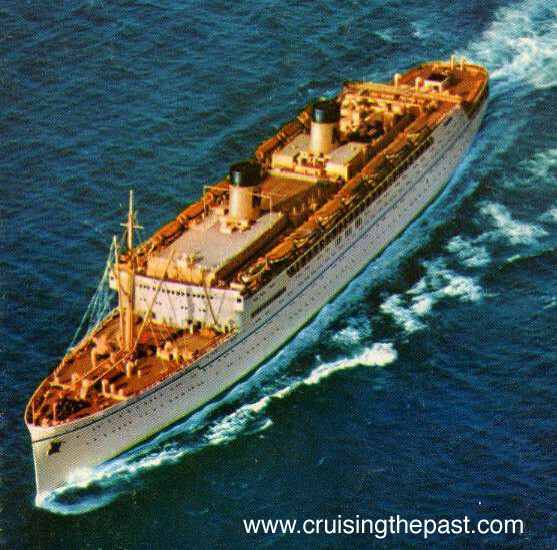 SS Homeric was reassigned to intra-Caribbean cruises. In 1973, a major fire destroyed much of her galley and restaurant and she was scrapped in Taiwan in 1974. 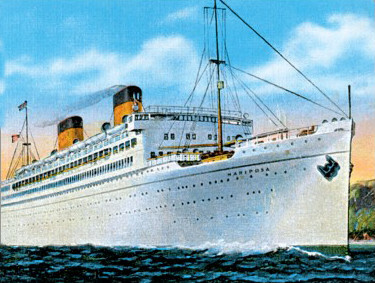 During the ship breaking process, her sister ship Ellinis (ex-Lurline) suffered major engine damage on a cruise to Japan; Chandris Lines was able to purchase one of the Mariposa engines from the ship breakers.